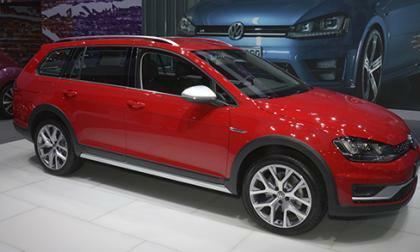 Last year at the New York Auto Show, Volkswagen showed a prototype of a rugged Golf Sportswagen to gauge interest. Called the Alltrack, this model would give the Subaru XV Crosstrek some competition. It seems there was a lot of interest as Volkswagen has announced the Golf Alltrack would be coming to the U.S. for the 2017 model year. 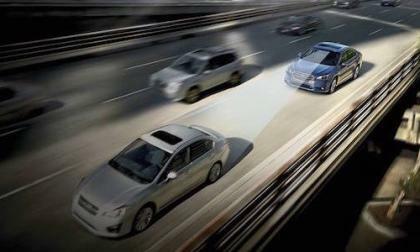 Subaru is known for their top safety ratings. 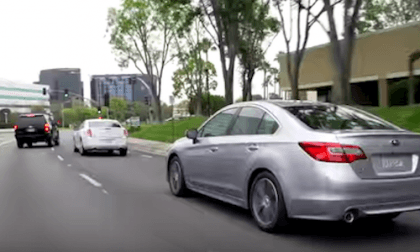 Why will all Subarus be safer by 2022? 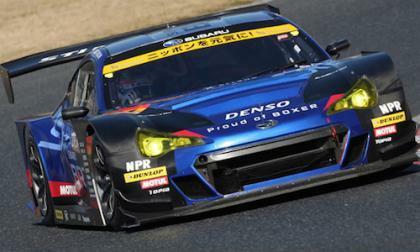 The 2016 Subaru BRZ GT300 undergoes its first testing. What 2 critical changes are coming? 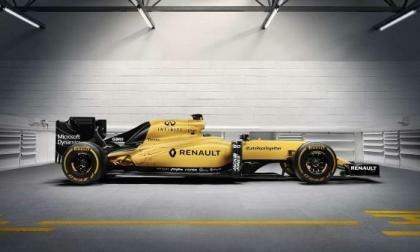 What's the best way to unveil new Formula One racing livery? How about with bikinis, wetsuits, and a paddleboard? 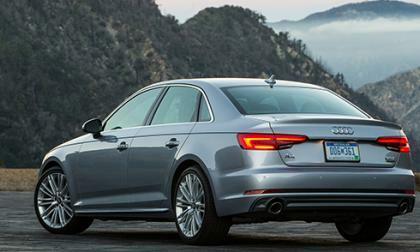 Audi was planning to have a diesel option for the new A4 in the U.S. 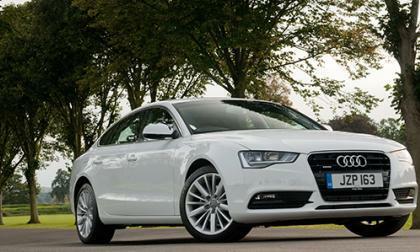 But recent events have made Audi rethink those plans. 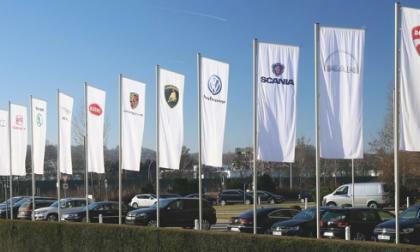 This week marks the six-month anniversary of the EPA official announcement that Volkswagen used illegal software on diesel models to cheat emission tests. Not much has happened in trying to find a solution or suitable punishment. But it appears something is happening on one of those fronts. 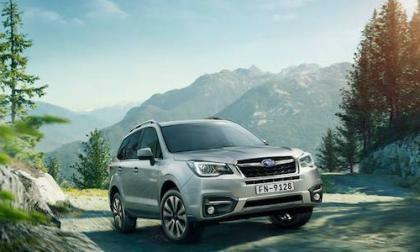 The 2016 Subaru Outback gets another global award. 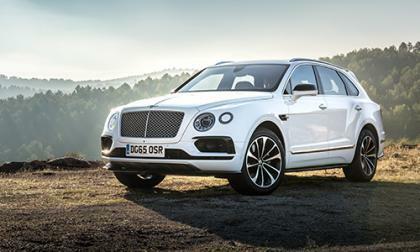 Why did the Russians name it the best Large Crossover? 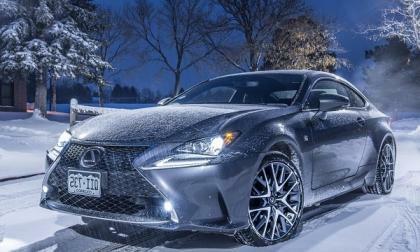 Why Do Buyers Choose Lexus RC F or IS 350 Instead of BMW M4 or 335i? We asked owners of Lexus performance vehicles like IS F, IS 350 F Sport, and RC F coupes why they opted for a Lexus instead of a BMW. Here’s what they told us. Read more about Why Do Buyers Choose Lexus RC F or IS 350 Instead of BMW M4 or 335i? 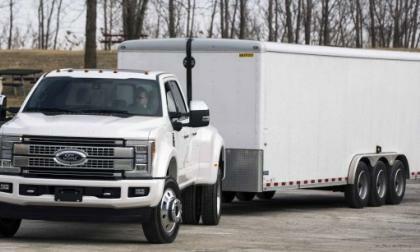 20 automakers agree to make automatic emergency braking standard on all their vehicles. Why is this a huge win for consumers? Read more about Will Forester Launch in Malaysia Sting U.S. Consumers? What is Genesis Teasing Here? 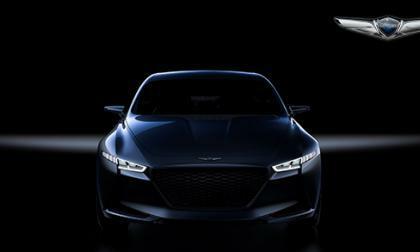 The newly formed Genesis brand has something special they are planning to show next week at the New York Auto Show. Read more about What is Genesis Teasing Here? 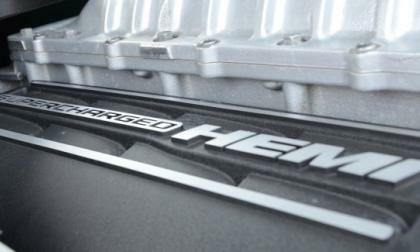 While there has been no official confirmation from the Chrysler Group, word around the automotive watercooler is that the Hellcat-powered Jeep Grand Cherokee Trackhawk could make its grand debut next week at the 2016 New York International Auto Show – presumably introducing the world to the most powerful production SUV ever. 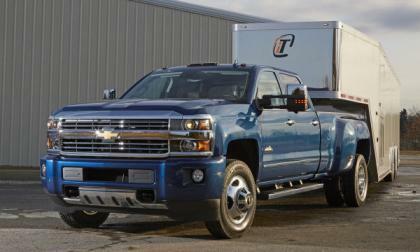 General Motors has announced that the 2014 through 2016 Chevrolet Silverado 1500 and HD can now be equipped with a new trailering camera system that adds three cameras to the standard backup camera system – allowing drivers to see in their blind spots and behind their trailer. 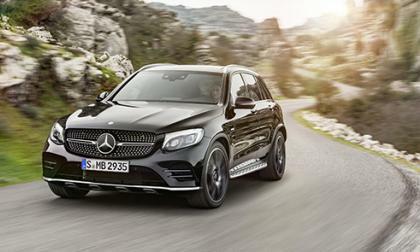 We knew that Mercedes was going to do a world debut of a new AMG model in New York next week. But they have surprised us with the announcement of another AMG model. 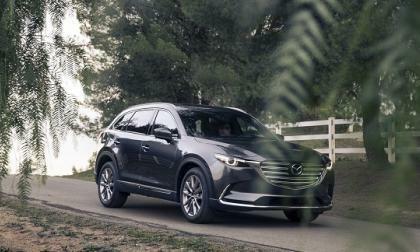 Mazda’s new three-row crossover will be priced just right. 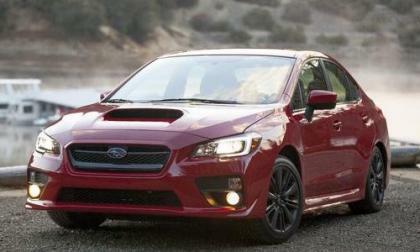 Subaru recalls 2015 Subaru WRX, Forester and Legacy in Japan. 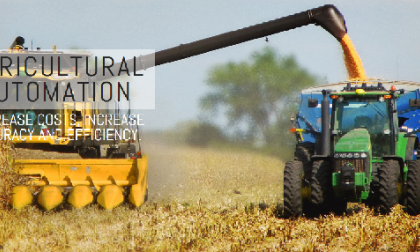 Will it effect U.S. models? 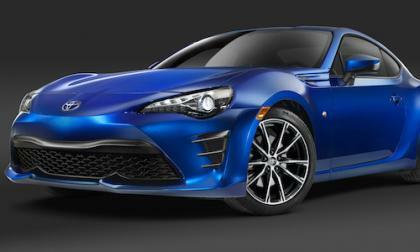 Meet the Scion FR-S successor, the new 2017 Toyota 86. What changes are coming for 2017? 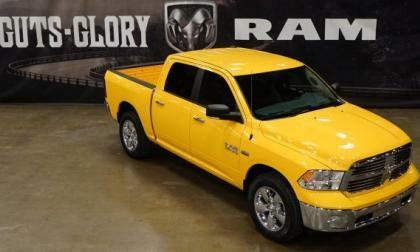 The Chrysler Group has just announced a new limited edition package for the 2016 Ram 1500 with an unusual name and an eye-catching color – with the Yellow Rose of Texas Edition Ram arriving at dealerships around the Lone Star State beginning in April. 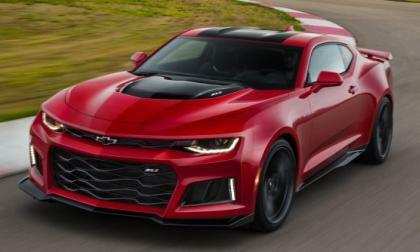 As expected, General Motors pulled the wraps off of the 2017 Chevrolet Camaro ZL1 this morning and while the new ZL1 features the supercharged LT4 engine and the high tech handling system that we predicted, the new 10-speed automatic transmission is one feature that no one predicts – and it could go a long way in making this 640hp muscle an even nastier beast. 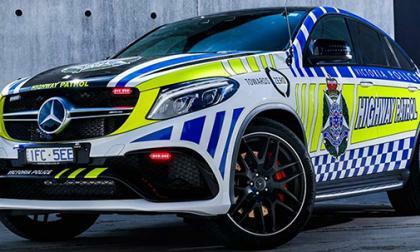 With the Ford Falcon and Holden Commodore on their way out, Australian police departments are scrambling to find replacements to use as police cars. Police in Victoria are trying out a vehicle that is not only the fastest but the most expensive. Which 2 Subarus Are Most Likely To Go 200,000 Miles? 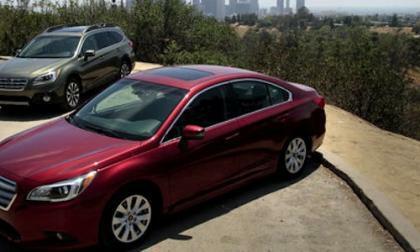 According to a study done by iSeeCars, 2 Subarus make the top 10 longest-lasting cars list. Which 2 are at the top? 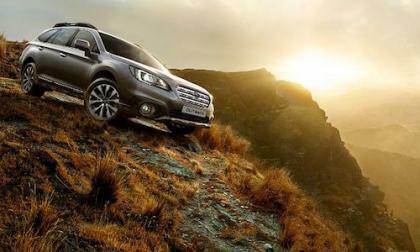 Read more about Which 2 Subarus Are Most Likely To Go 200,000 Miles? 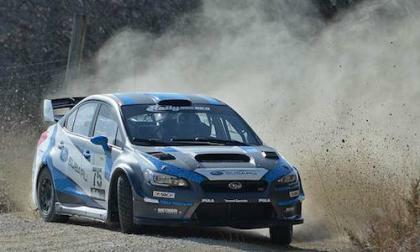 When you get David Higgins and Travis Pastrana behind the wheel of a new 2016 Subaru WRX STI rally car, the new car smell wears off fast. 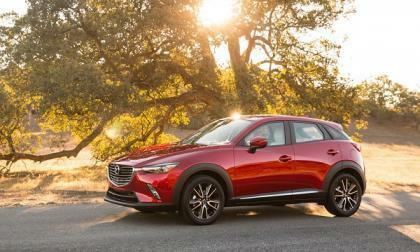 Mazda won every possible category. Here’s why. When the next-generation Audi A5 arrives in the U.S. sometime in the second quarter of 2017, it will feature a new body style. Toyota’s driverless vehicle team additions signal a final push for the finish. 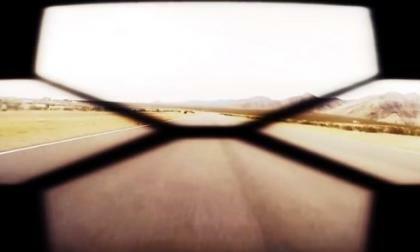 Chevrolet has rolled out a new teaser video showing what I believe is the 6th generation Chevrolet Camaro in ZL1 form, with the whine of a supercharger clearly audible as we watch this car eat up the track from behind the unique “flowtie” grille emblem. 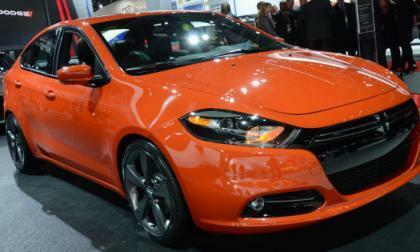 A few weeks back we discussed the report that the Dodge Dart and Chrysler 200 would come to an end after the current generation, but a new report suggests that both of these cars could live on into the future – except they could be built by a 3rd party rather than being built at Chrysler production facilities.